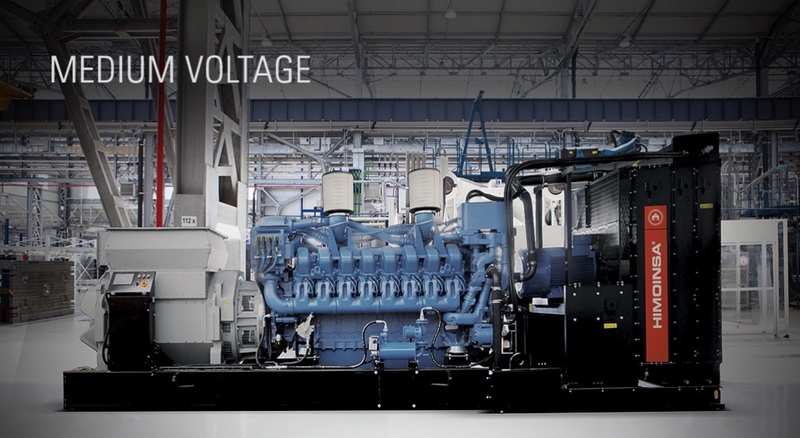 The multinational's medium voltage equipment are reliable and durable, in contrast to equipment that has been adapted after the fact, a process which certain companies often carry out, and which entails converting low voltage generators into medium voltage generators using transformers. 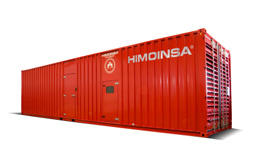 HIMOINSA supplies energy to Luanda with a 25 MW Power Plant. 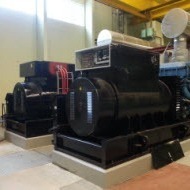 The switching centre channels all the transformers' MV power outflows, acting as a common busbar. 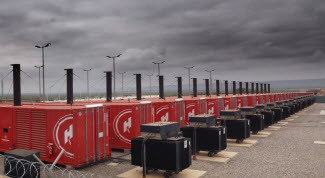 Two containers have been installed to group together the transformers' 18 medium voltage outflows, protect the plant, make measurements and act as the synchronization point with the load or with the grid in the future. 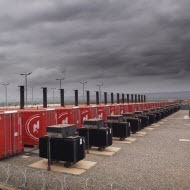 HIMOINSA supplied two medium voltage generator sets HMW 3030 kVA T5 6.6 kV to one of the heavy fuel oil plants managed by SEV, the main producer and distributor of energy on the islands. The average energy consumption on the islands is 240,000 MWh, with the available power generated reaching 260,000 MWh, according to the U.S. Energy Information Administration – Independent Statistics & Analysis.